HARVEY, Ill. (WLS) -- A south suburban Harvey school board member was charged Monday with sexual assaulting a woman in an office at the city's municipal center last week. 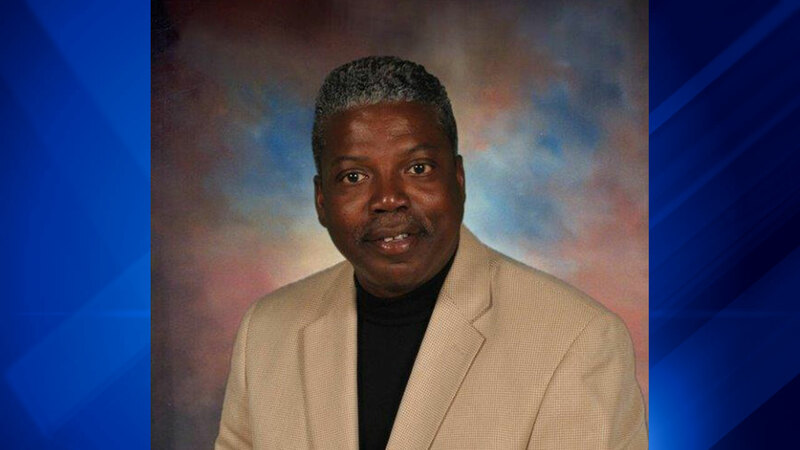 Tyrone Rogers, who sits on the Harvey School District 152 board as well as serving as the village's Director of Commuter Parking, was arrested Saturday in connection with the assault. He is scheduled to appear for a bond hearing on Tuesday in the Cook County courthouse in Markham. A 49-year-old woman alleges that she went to the Harvey Municipal Center, in the 15300-block of South Broadway Avenue, at about 1 p.m. Friday to meet with Rogers to discuss a village issue on behalf of a friend, according to the Cook County Sheriff's Office. Rogers allegedly took her into an office, locked the door and sexually assaulted her, police said. Rogers has been placed on unpaid administrative leave, said Sean Howard, a Harvey spokesman.